Using Across the Miles by Tracie Stroud and Amber Shaw with my Washi Tape clipping mask. I love Washi Tape, in real life and in digi (especially in digi). Whenever I download a kit and it has Washi tape included I know it will be going on my page. Sometimes, though, it's not in the kit. No worries though. I easily make my own Washi Tape clipping mask where I can clip any paper from the kit onto it. What's nice about that is that I can make any size or shape that I want to! 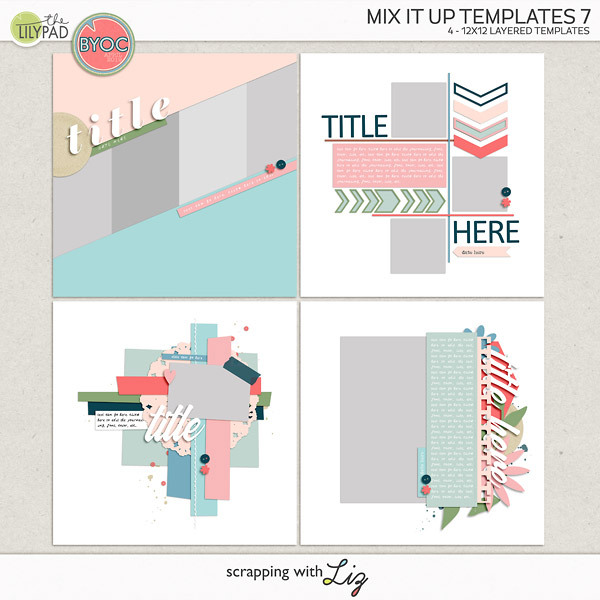 Some of my templates even have Washi clipping masks already included. Just in case you don't have Washi Tape in the kit you are working with, or there's none on the template, I thought I would show you how you can quickly make your own Washi clipping mask. Yay! Let's begin. 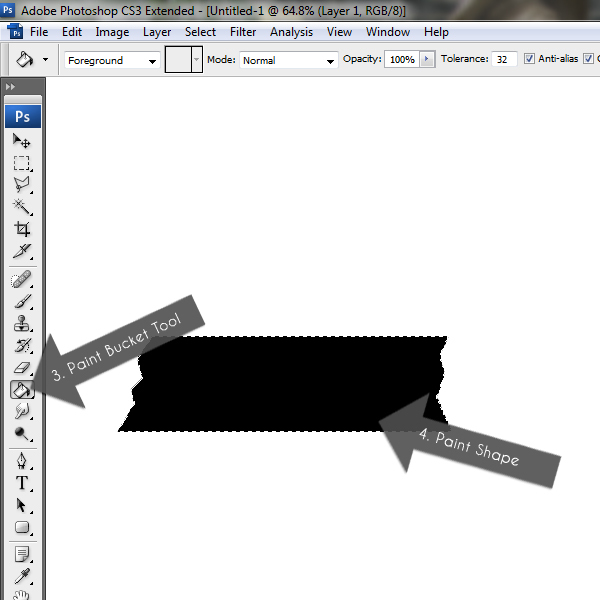 By the way, I'm using Photoshop CS3. I think this would be the same in Photoshop Elements. 1. 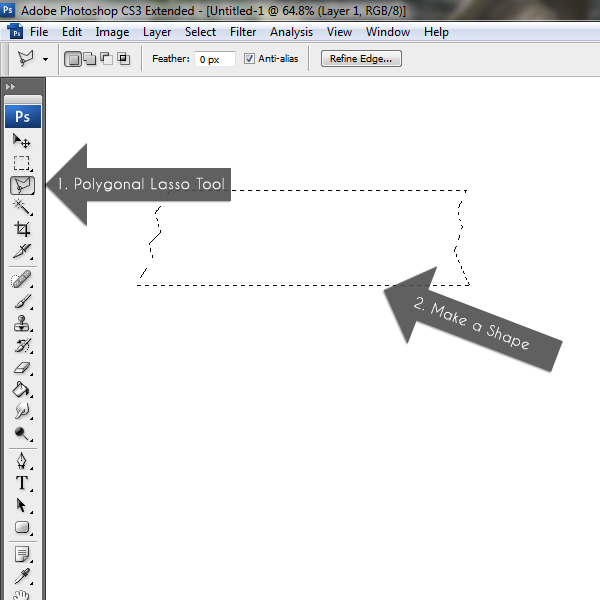 Open a new canvas (I'm using a white background so you can see the shape better) and click on the Polygonal Lasso Tool. 2. 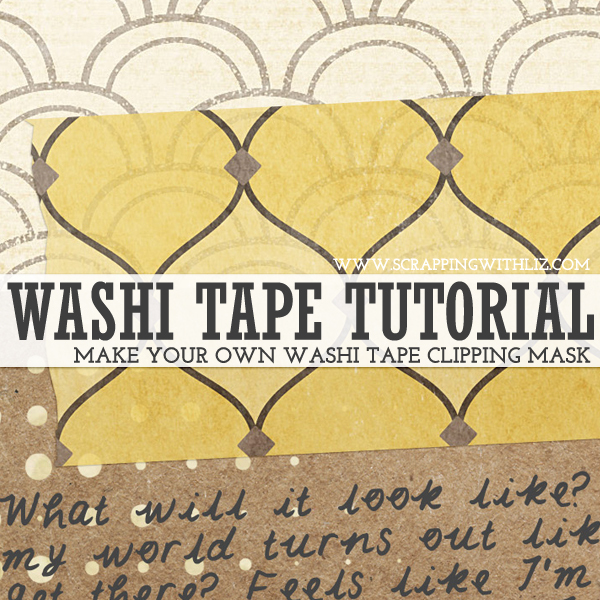 Make your desired Washi Shape tape with the tool. Go big, go small, go skinny, go fat, go long, go short, etc... See all the options! You can hold down shift to get a straight edge. 3. Use the paint bucket tool to fill your shape (any color will do). 5. 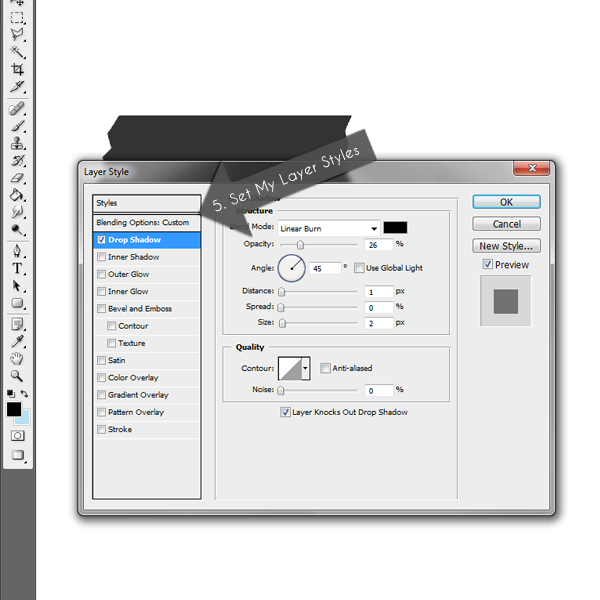 Set your layer styles by click on the layer in your layer palette. You can see my settings above. 6. 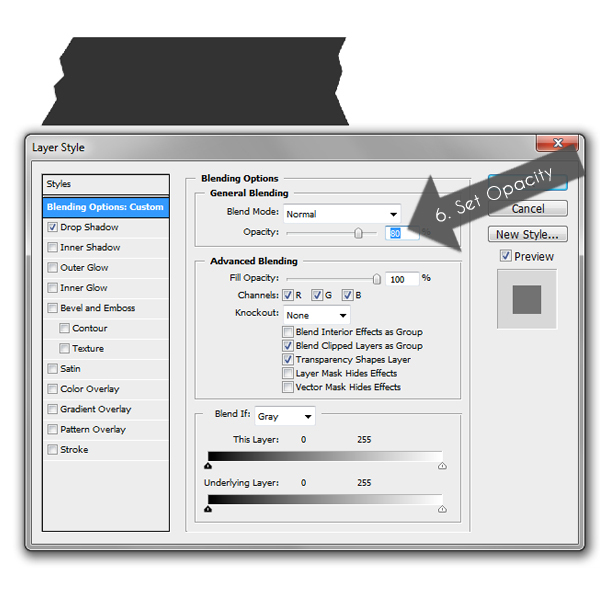 Set opacity of layer. I usually go around 80% to make it a little transparent. 7. Ta-dah! You are ready to use your clipping mask. You can drag it to the page you are working on or you could make it right on your page, just make sure you paint it on a new layer. I love clipping patterened paper to my Washi masks. 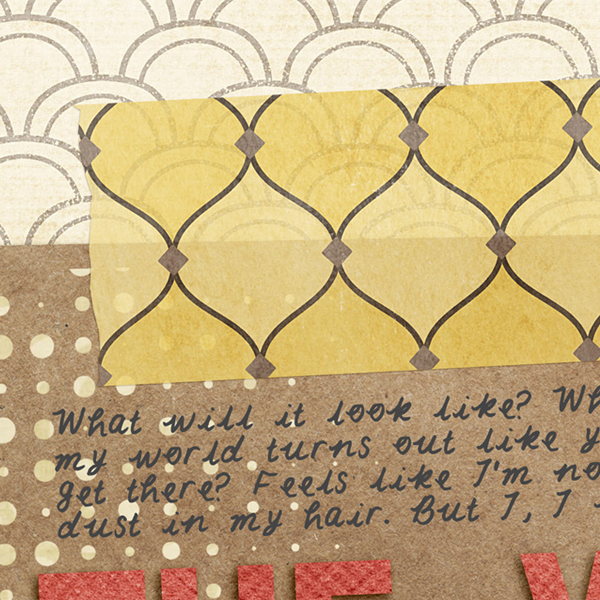 I usually tweak my shadow styles after I see how the Washi mask looks with the paper clipped to it. And yes, that tape above is a little different than the shape I made for the tutorial. 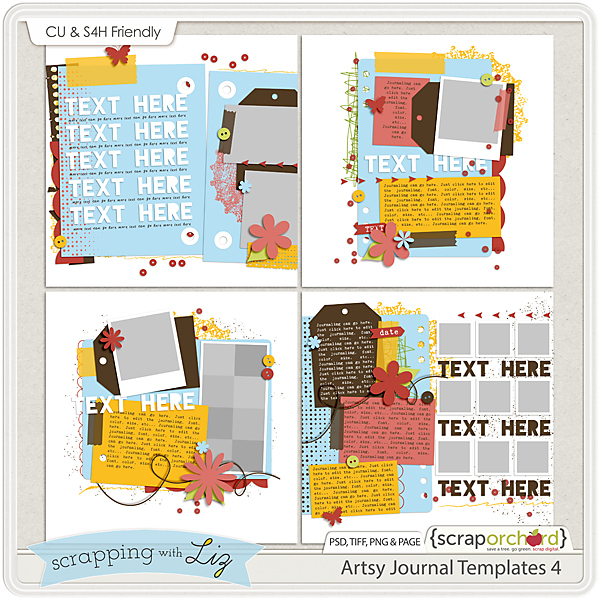 It was actually already included in Artsy Journal Templates 4. 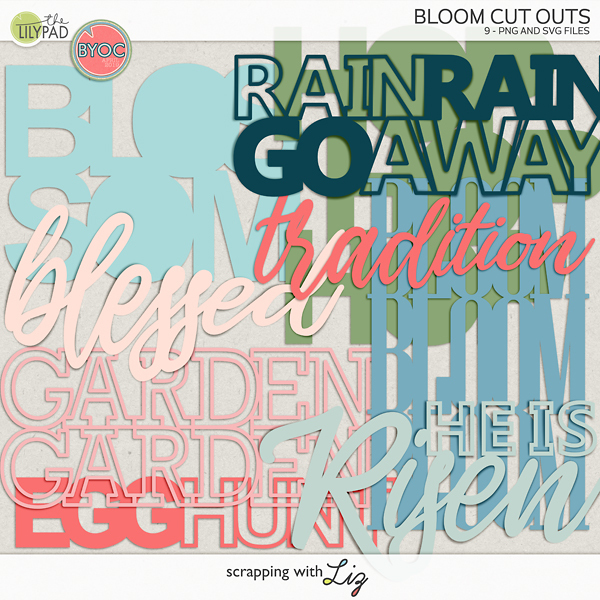 See all those wonderful Washi Tape clipping masks in this set? Now you can go make your own!